Religious Symbol Brush Pack - Free Photoshop Brushes at Brusheezy! Designing a church's website? Printing a religious organization's brochure? We've got the perfect pack for you - this new Religious Symbol Brush Pack. In this pack you'll find tons of religious symbol brush files from various religions and faiths of the world. You'll love the cross brushes, ying yang symbol brushes, star of David, and so many more religious symbol brush files. 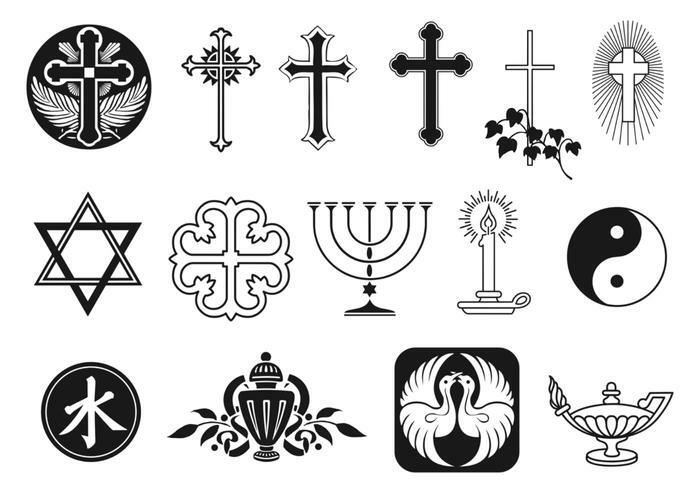 Head over to Vecteezy for the vector pack and download the <a href="http://www.vecteezy.com/religion/50787-religious-symbol-vector-pack/premium">Religious Symbol Vector Pack</a>!